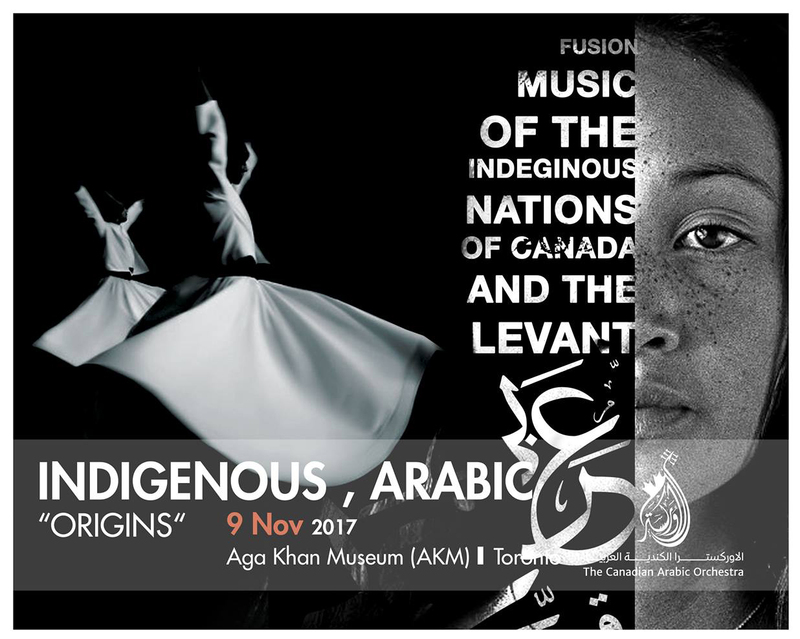 Canadian Arab Orchestra is preparing for the inaugural Festival of Arabic Music and Arts (FAMA) – the first of its kind in Canada. 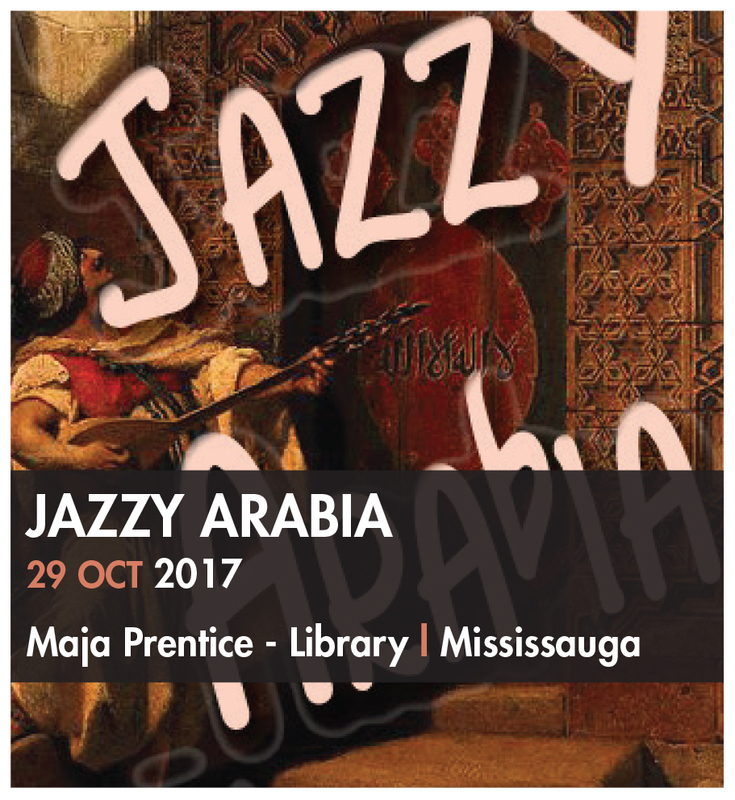 original Canadian Arabic Orchestra productions: Jazzy Arabia and Origins-Indigenous/Arabic. 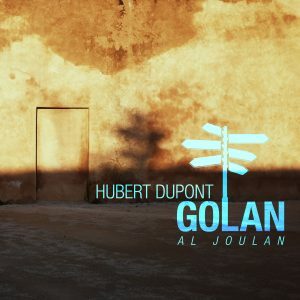 combinations and new sounds – a fusion of jazz and classical Arabic music. and the meeting of cultures, as it is about the music itself. 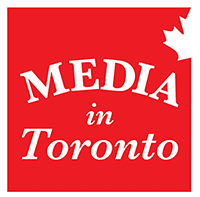 Music Festival (2016) and Luminato Festival (2017).